Our plants and our people are located around North America - and just around the corner. In each market we serve, local teams know your business inside and out. We put our strength to work where it counts. We are the largest recycled pallet management services company in the US, trusted by over 2,700 customers across a wide variety of industries. 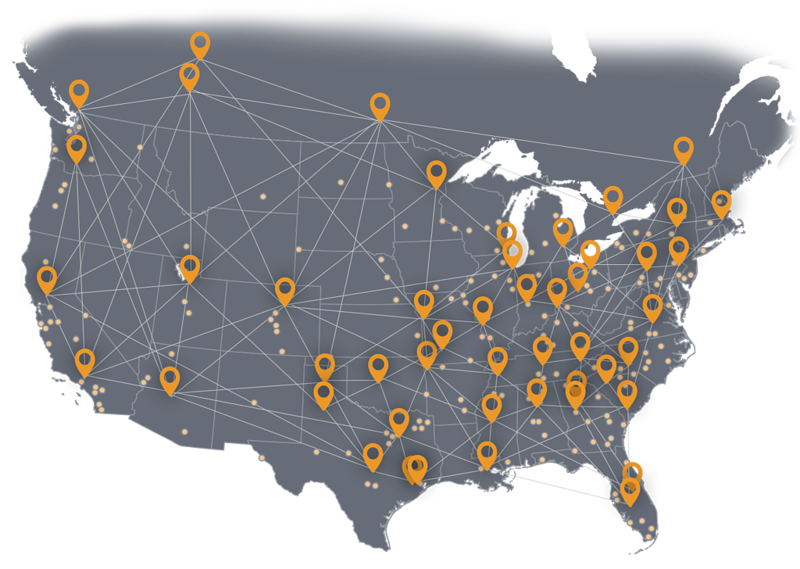 We provide our customers with reliable, cost-effective pallet supply and retrieval through our nationwide network of 45 company-owned and operated facilities and more than 180 affiliates. Our facilities and fleet are company owned and operated, not just a network of regional companies working together. This means consistent quality and pricing and a higher level of service and accountability to our customers. Our customers are the heart of our business; everything we do is in service to you. When it comes to quality, our management and employees are committed to a best practice quality program, to hold ourselves accountable for compliance and to strive for excellence. We will continuously improve our quality performance through ongoing training, auditing, monitoring, corrective and preventive actions, and program enhancements. 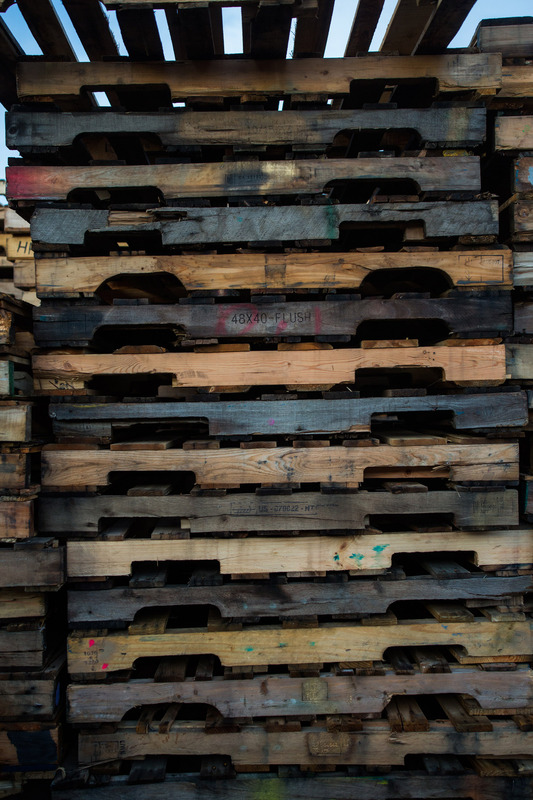 The smart, simple, fast way to manage your pallet program. Ready to place orders and manage your account online? Flexible tools that work the way you work. PalTrax’s mobile platform allows you to place orders and view reports on the go, and also enables express orders with short lead times. Streamlined design puts information right at your fingertips. PalTrax was designed to simplify your account management, making it easy to find the information you need. Innovative technology reduces time spent managing your account. Through advanced hardware and the latest technology, PalTrax works as fast as you.